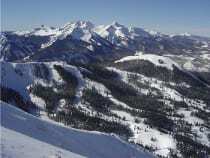 With over thirty ski resorts, there’s no shortage of great skiing and snowboarding in Colorado. All levels of riders will find terrain they like. 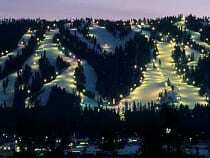 Some ski areas are tiny local hills, while some are world class resorts. You can find it all here! 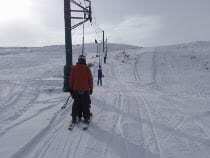 Read our skiing blog. 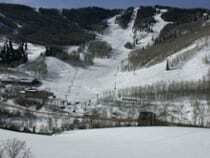 The ski season typically kicks off in October, with A Basin and Loveland racing to open first, while Wolf Creek is quietly among the early contenders as well. 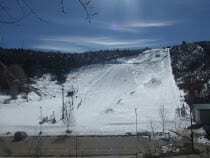 Hills begin closing in late March, and most will close on or before the third weekend of April, except for the first two. 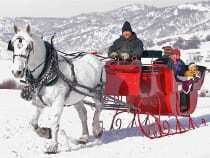 Work on your winter craft year round in Centennial, about fifteen minutes from downtown Denver. SNÖBAHN offers you a chance to take ski and snowboard lessons all summer long, so you are primed and ready to go come November. Maybe you’re looking for fresh powder all day long, with only no one to steal from you. 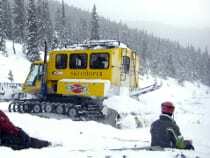 Colorado cat and heli skiing is a sure way to find it. Tours are located throughout the Rockies and make for an unforgettable experience. In 2500 B.C. 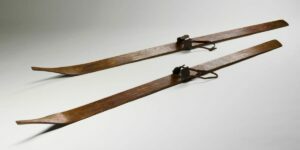 skiing was a form of transportation. 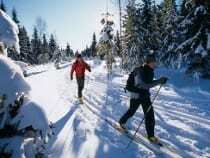 Today skiing is a form of recreation and sport. 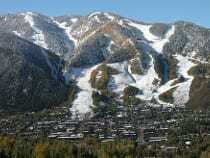 When visiting the Centennial State you will see that skiing is sacred among those who live here. It’s a way of life. 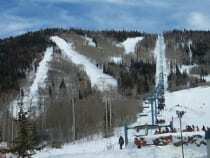 Ski areas are all over the place and people from all over take advantage of these resorts for vacations. 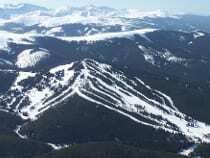 Colorado has some of the best skiing in the world! You can find every level and terrain option under these vast blue skies. There is a mountain to fit every skill level. 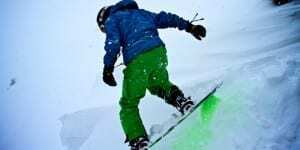 If you’re looking to hit the slopes soon and escape your daily stresses rest assure skiing and snowboarding is the way to get away and have the time of your life. Both are exhilarating! 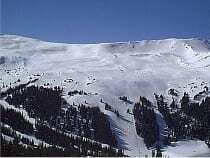 How many Colorado ski resorts are there? 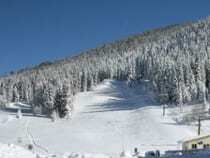 Including ski areas, or those without any other base amenities or lodging, 32 on a good season when all the little hills open. Once you feel the Rocky Mountain high, you will be hooked. 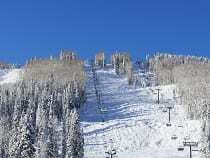 You can see the best mountain scenery at Colorado ski areas. 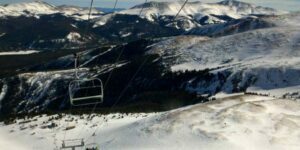 And because Colorado has some of the largest mountains in the U.S., it also holds many of the best ski resorts available. You cannot beat over 300 days of sunshine available at your leisure! 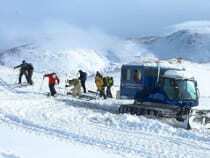 Not to mention, the dry climate produces better snow than you probably have ever experienced. This means anytime is a good time to go skiing or snowboarding here. If daily life is getting to you and you’re ready for an unforgettable vacation, Colorado is waiting. 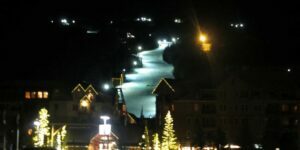 Check out ColoradoSki.com for all the ski resorts in Colorado that are not Vail owned, which is the majority of them, including favorites like Aspen, Telluride and Steamboat. 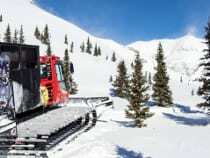 Snow.com brings you the updates on all the Vail owned resorts in Colorado. 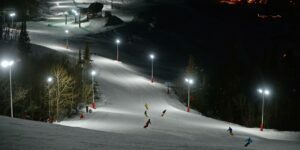 OnTheSnow.com is the best place on the web for snow forecasts. If you want to see if there’s a chance you’ll get dumped on, this is the preferred locals’ source. If skiing or snowboarding is still not your thing, there are still plenty of other activities available to make it the best vacation ever. The scenery is breath taking, the air is crisp and clean, the atmosphere is warming, and the hot cocoa is to die for. It does not get any better than wintertime in Colorado. When do resorts open and close? The race to open first usually kicks off early in October. It’s generally a race between A Basin and Loveland. 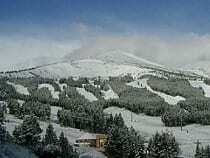 Thanks to the most snow in Colorado, Wolf Creek is another early opener. 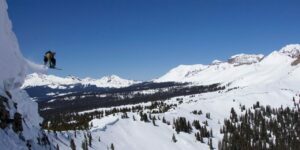 While Loveland’s season can regularly go into May, sometimes June, A Basin has even made July in the past. 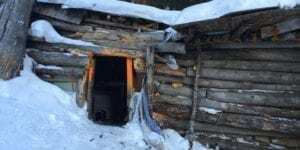 It’s definitely the spot to go if you’re looking to tailgate and have warm weather ski fun. Its infamous “Beach” is the place to be come spring. What are the terrain options? 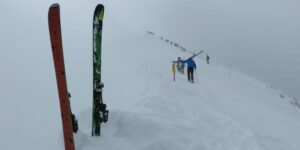 Looking for big bowl skiing? 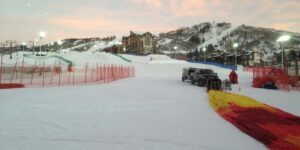 Try Vail. 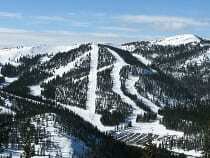 It’s 5,289 skiable acres, the largest in the state, has the largest collection of bowl skiing in the state. Another option for back bowls a bit closer to Denver is Copper. It’s diverse terrain expands naturally from easy to expert, as you go west to east. 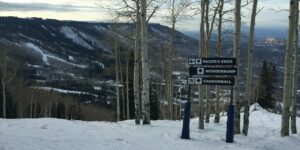 Tree-huggers flock to Steamboat. 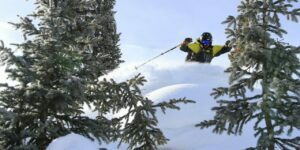 It easily has the best tree skiing in the state, thanks to runs like Shadows & Closets and deep champagne powder that sticks around for days in the trees. 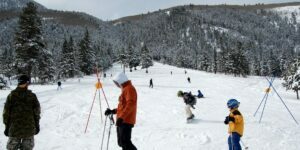 Mary Jane, Winter Park’s other half, is another solid place to enjoy the woods. 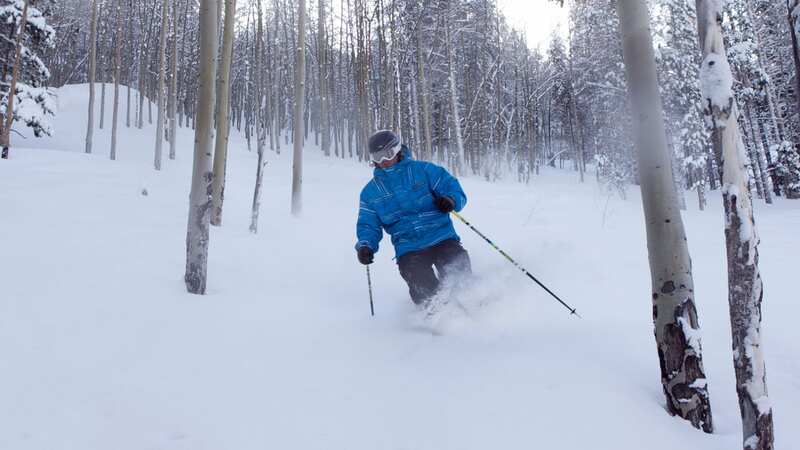 Out west, head to secluded Powderhorn, for dry snow and well-spaced out trees. 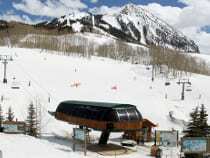 The southwest is home to a four big ski resorts, including its most known Telluride, as well as a few local hills. 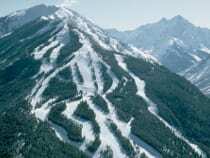 This San Juan resort features over 4,400 skiable acres. Experts shouldn’t pass up Silverton, which is probably the most unique around. 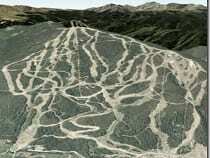 It only has one chairlift that accesses nothing but double black trails. 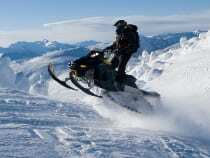 All riders must have backcountry gear. 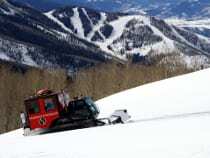 Purgatory is full of fast, rolling trails, while Wolf Creek boasts the most snow in Colorado. 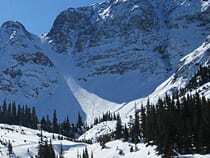 Where is there backcountry skiing? Cat skiing with Powder Addiction. 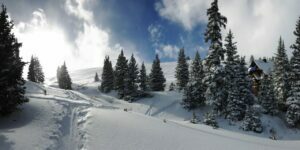 Backcountry skiing is popular at places like Loveland Pass and Berthoud Pass. Always ski safe and with a friend. 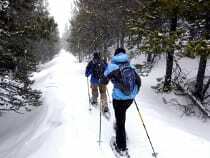 Appropriate backcountry gear includes a beacon, helmet, shovel, probe and cell phone. 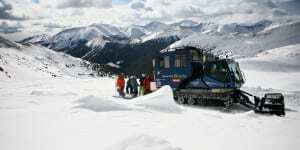 Other options for backcountry included guided snowcat and heli ski tours. There are a number of outfits spread through the Rockies, all which offer an amazing time on untouched terrain. 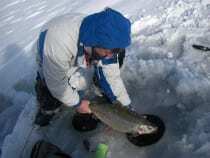 They provide experienced guides, who are familiar with the local terrain. 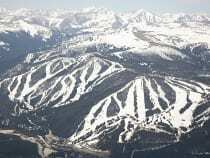 How much are ski lift tickets? 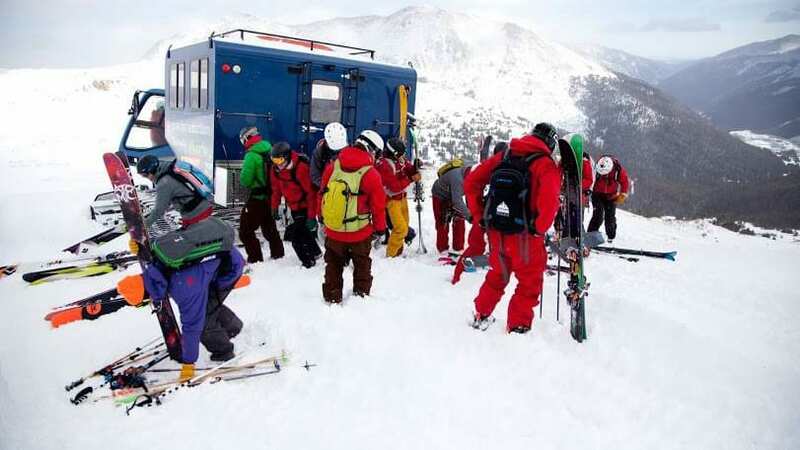 Seemingly every year, lift tickets rise in price. 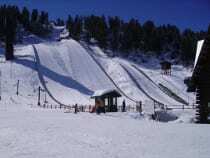 The best route for this if you’re a local is to buy a season pass. Tickets seem to go as high as $200!! 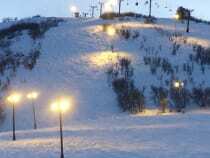 However, there are still a few gems out there that offer affordable day rates and great terrain. 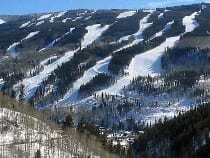 Howelsen Hill is the oldest continuously running ski resort in Colorado, opening its doors in 1914. 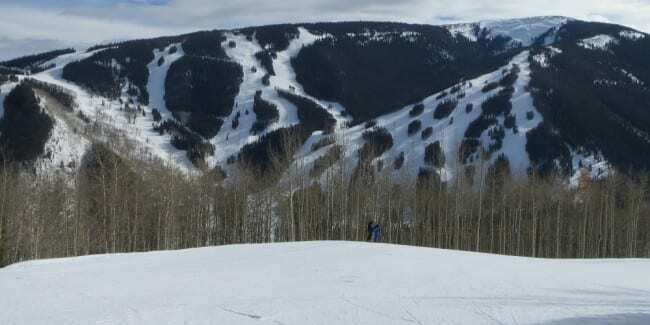 With only 400 acres, Ski Cooper may not be ginormous, but it’s got wonderful runs and huge mountain views. 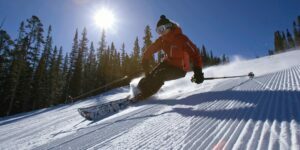 Eldora is a locals’ favorite on the front range with cheaper tickets and ample bumps, cruisers and steeps. 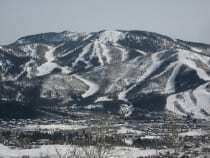 What are the cool ski towns? 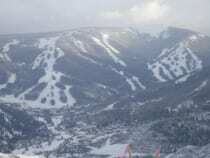 Those who are looking for great apres-ski towns, should head to Aspen Mountain, Breckenridge or Crested Butte. Each of these western towns has a slew of walkable restaurants and shops. Telluride and Steamboat Springs are another two historic towns that visitors love. Vail is one of the most unique, boasting an Austrian modeled village. If you want international flair go here. 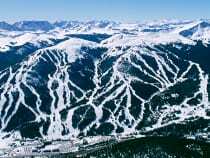 If you’re looking for great skiing, plenty of restaurant and activities, and not worried too much about nightlife, Keystone, Copper Mountain and Winter Park all do the trick with beautiful ski villages. 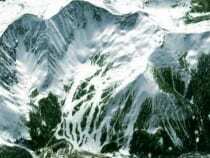 Just like ghost towns, Colorado is full of former ski areas. Some sit vacant and others were never finished. 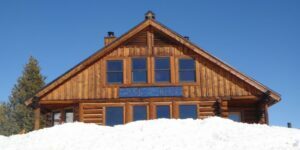 Squaw Mountain became Echo Mountain, which then changed to a private ski facility for the Front Range Ski Club. Then in the 2016-17 season it reopened to the public as Echo again. Winter moves forward! Wear wool or wicking socks. Boots are the most important item, make sure they fit nice. Turn down your music and keep your head on a swivel. 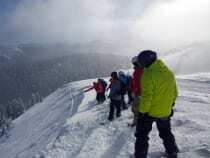 Sunscreen is necessary at these altitudes, especially with the snow reflecting. Your cell phone could come if handy if you get stuck or separated. Make sure your gear is ready to roll. Driving I-70 from Denver, to and from the mountains can be a feat on its own. Road closures, delays and construction are common. Follow CO Trip for the up-date highway conditions and cameras throughout the state. They even have a mobile app. 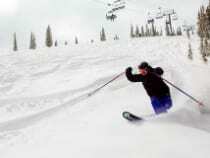 If you don’t know how to ski or snowboard this is not a problem. 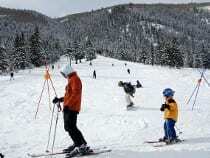 Most resorts offer skiing and snowboarding classes with trained professionals to show you the ropes. With their help, you’ll be a pro in no time! 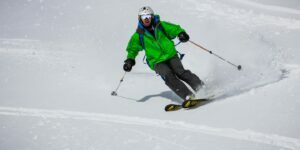 We’ve interviewed a number of local ski instructors, whose bios reside below. Some still teach, others do not. All their stories are unique and inspiring. 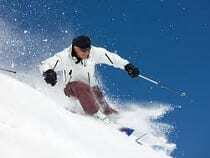 You can book a ski or snowboard lesson with several of them. People come here to ski and have a good time. Festivals honoring both of these occur throughout the season. 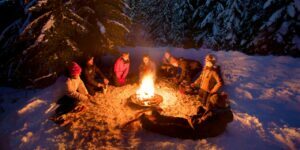 There’s no excuse to stay in hibernation this winter, whether you’re a skier or not, these events are a blast to witness. 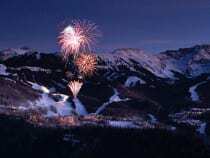 Winter X Games – Colorado’s and probably North America’s premiere snow sports competition, the Winter X Games, is held annual in Aspen in late January. 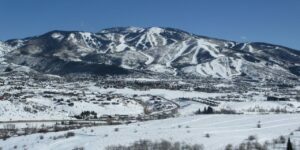 Power of Four Ski Mountaineering Race – Teams of two test their strength on 24 miles and 10,000 feet of vertical to climb in Aspen, late Feb.
A perfect compliment to the slopes, hot springs will relieve your tension. 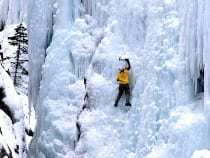 During winter outdoor ice rinks are easily found in the Rockies. 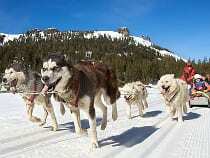 Cross country skiing, dog sledding and snow tubing are fun too.